Are you graduating this fall? Get your cap and gown at Grad Fair in October! Graduating students: Get everything you need for graduation, so you can walk proudly across that stage! 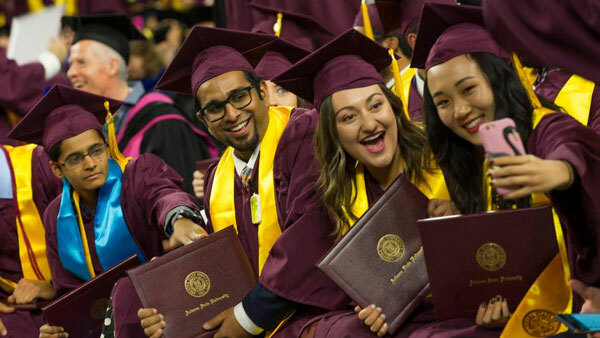 Purchase the official ASU cap, gown and tassel through Herff Jones and at the Polytechnic campus and Tempe campus Grad Fairs. Grad Fair is the only time the graduation packages will be offered at a discount. Let the alumni association know you’re planning to attend! Can’t make your campus’s Grad Fair? 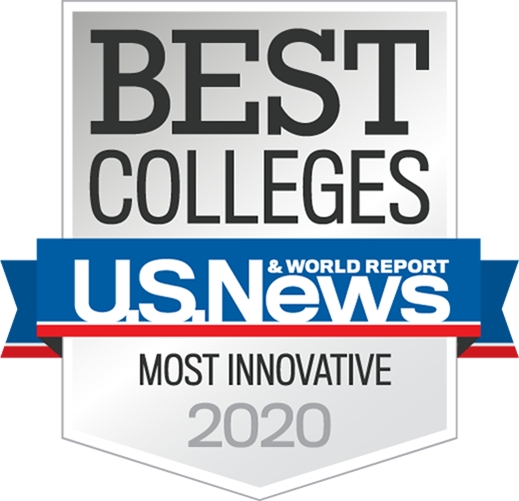 Attend one of our other campus Grad Fair events. For questions about Grad Fair, email alumni@asu.edu. For graduation questions, please visit graduation.asu.edu. Finish the spring 2019 semester strong! The Fulton Schools Tutoring Centers are hiring! Keep up your hard work in session B!